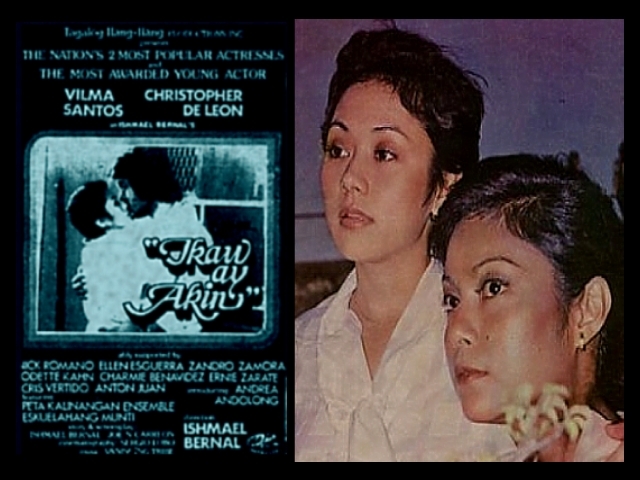 Film Achievement: Sweethearts was also an music album of Edgar Mortiz and Vilma Santos. 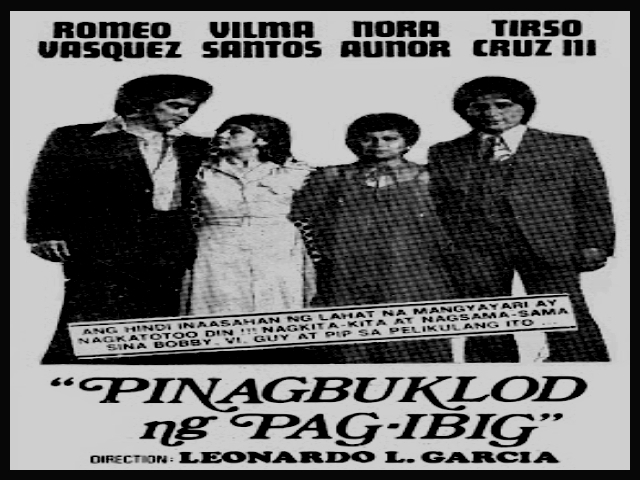 Plot Description: Mina (Vilma Santos) is a commercial model struggling to provide financial assistance to her ill mother when she meets the arrogant painter Dino (Romeo Vasquez). He offers her to be a model for his work of art which she accepted. This has drawn them closer to each other until Mina learns of Dino’s past relationship that eventually becomes a hindrance to their budding romance. 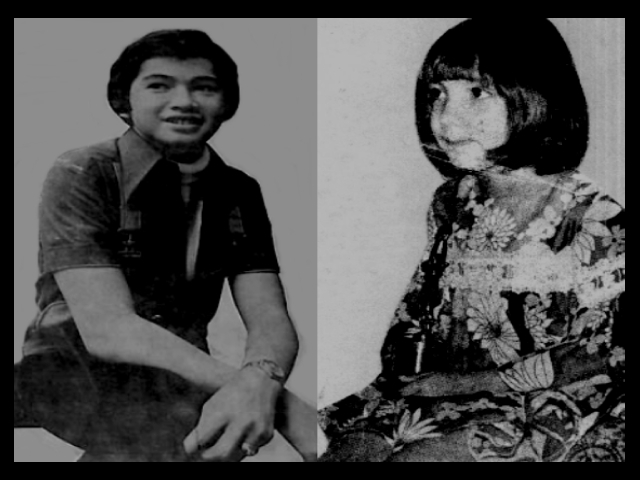 Meanwhile, Mina’s best friend Laura (Nora Aunor) has always been in love with Angelo (Tirso Cruz III). However, due to their parent’s rivalry and Angelo’s mother coercing him to become a priest, they separated. During this time, Laura is raped by her long-time suitor which resulted to unwanted pregnancy. Years after, Angelo who fails to endure being away from his true love, Laura, returns to ask for her hand in marriage. Everything seems well for the couple until the real father of Laura’s first child comes back. Angelo is overwhelmed with jealousy that he starts to ruin the picture-perfect family they had before. Find out how the two friends will resolve their trouble relationships in this classic film you’ll never forget.